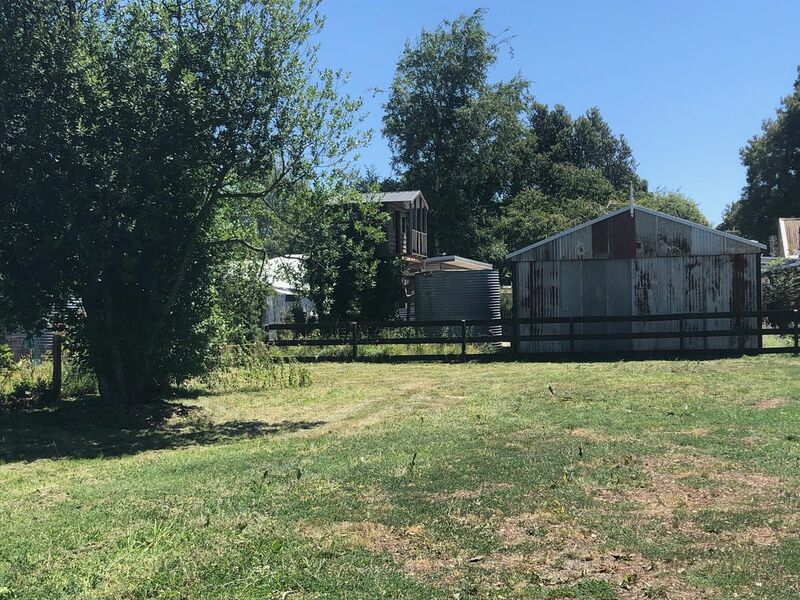 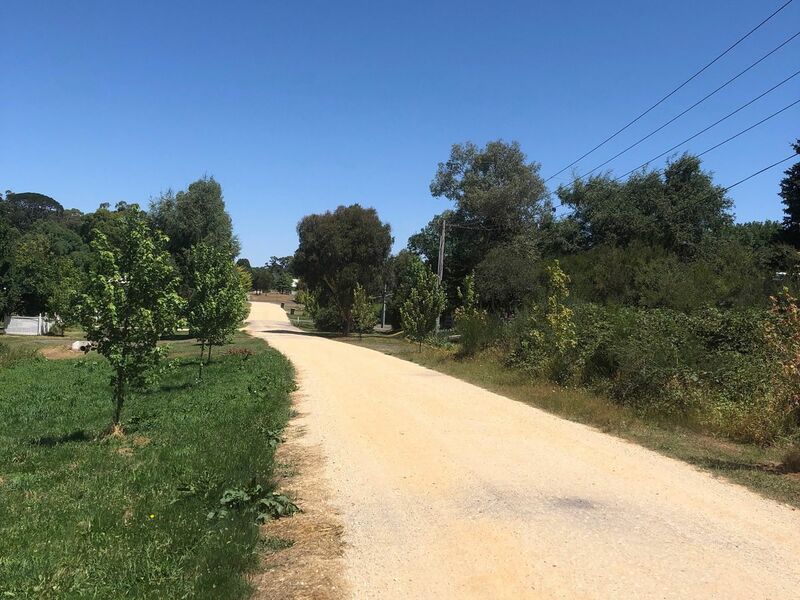 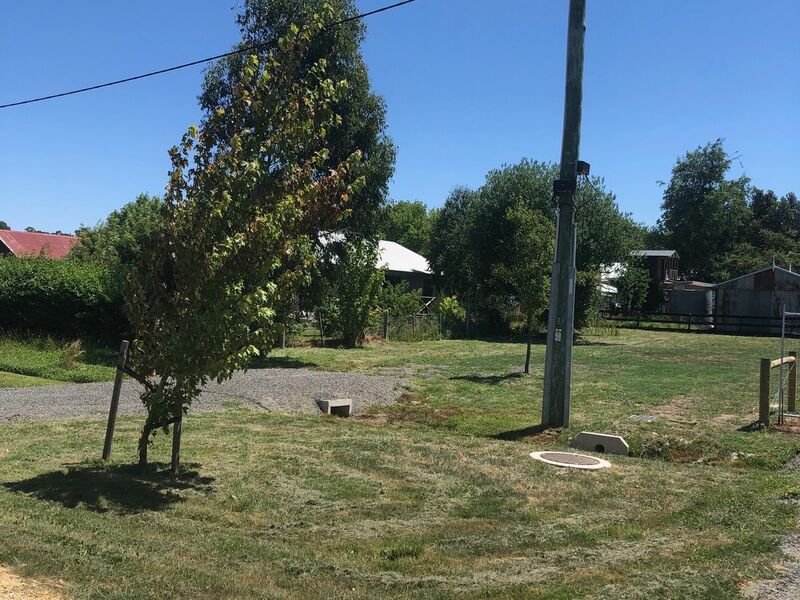 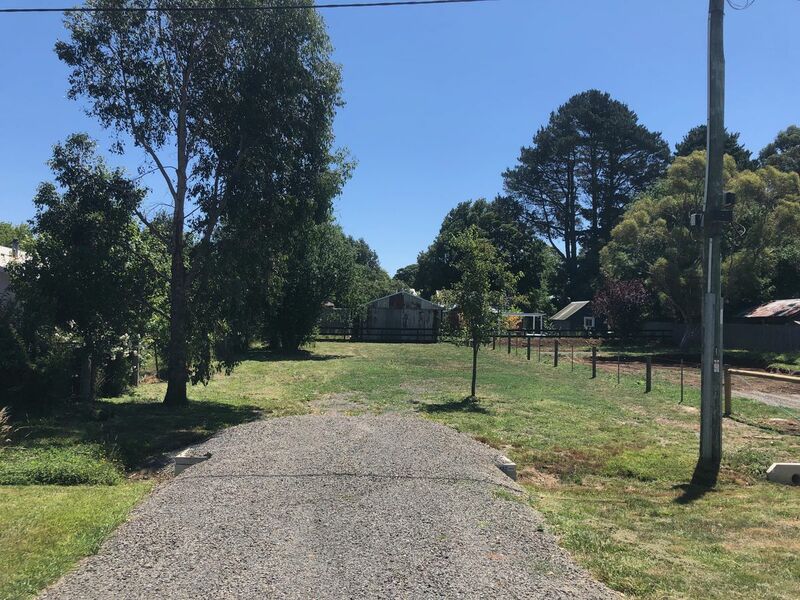 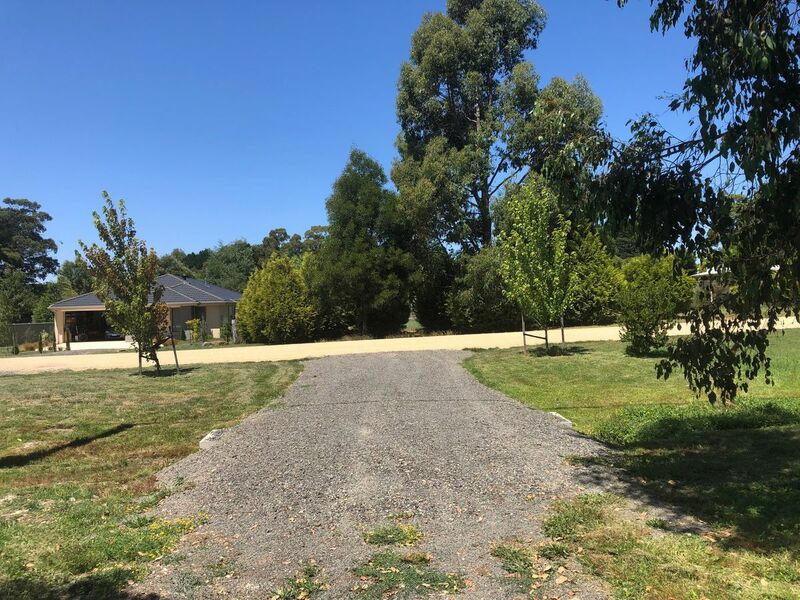 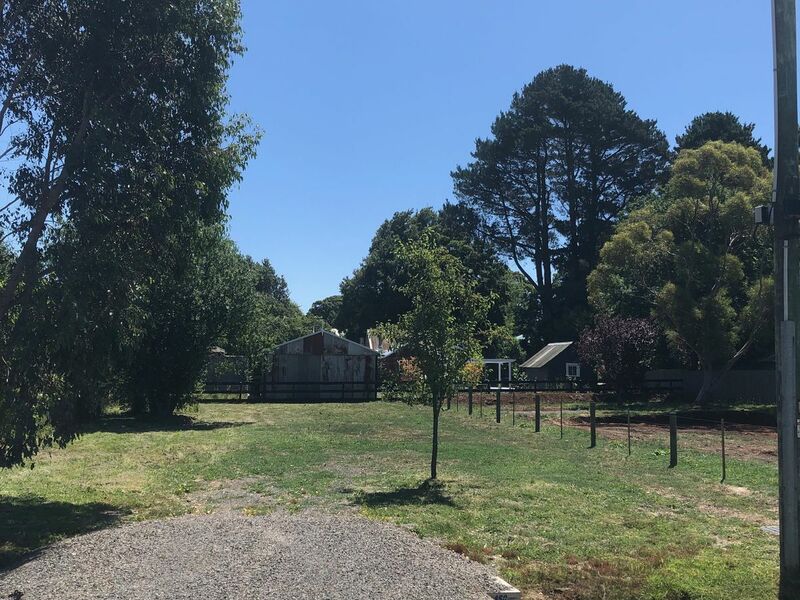 Build your dream home (STCA) on this lovely block in a quiet location within 5 minute walk to the Trentham town centre! 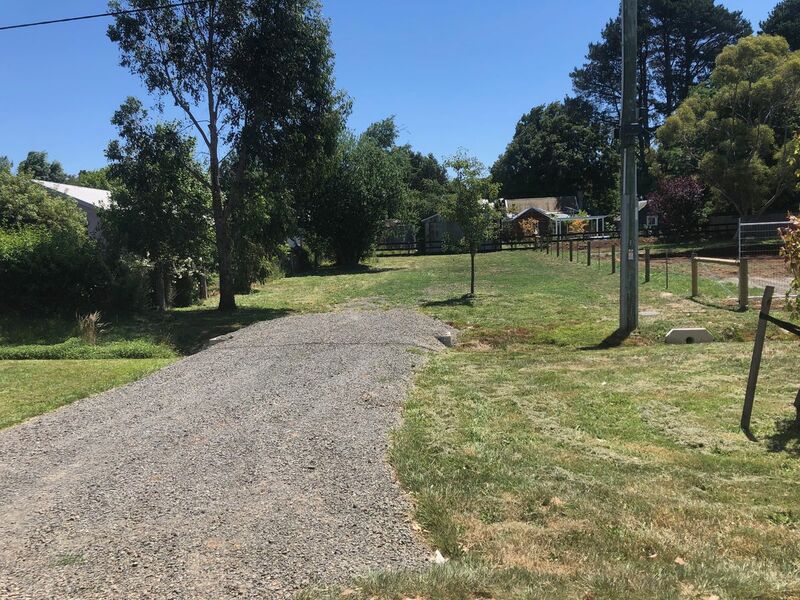 All services will be available at the boundary ready for connection. 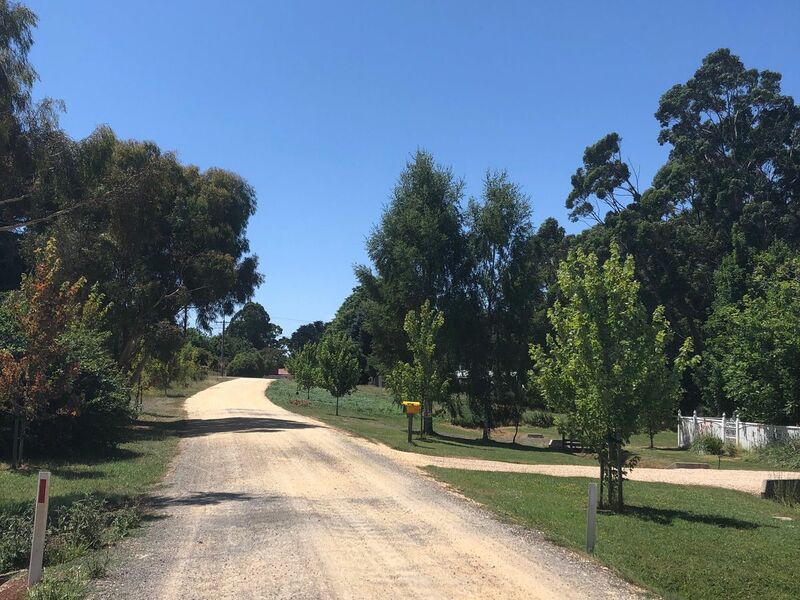 Walk into the quaint Township of Trentham, enjoy an aromatic coffee from a local café, visit the well-known Red Beard Café, enjoy locals night at The Plough or The Cosmopolitan Hotel, and enjoy the beautiful shops and galleries.